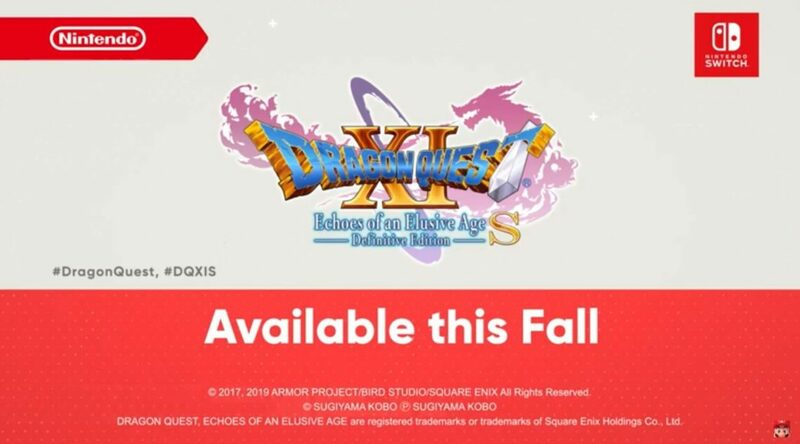 At today’s Nintendo Direct, more information on Dragon Quest XI Echoes of an Elusive Age S Definitive Edition was given. The long awaited the game was finally given a release time frame Fall 2019. 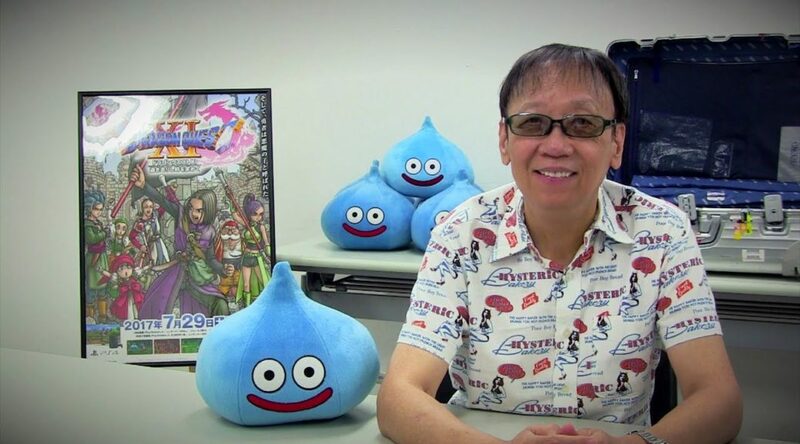 During the recent Cedec+Kyushu 2018 event, Dragon Quest series creator Yuji Horii shared his thoughts on the Dragon Quest series in the west. 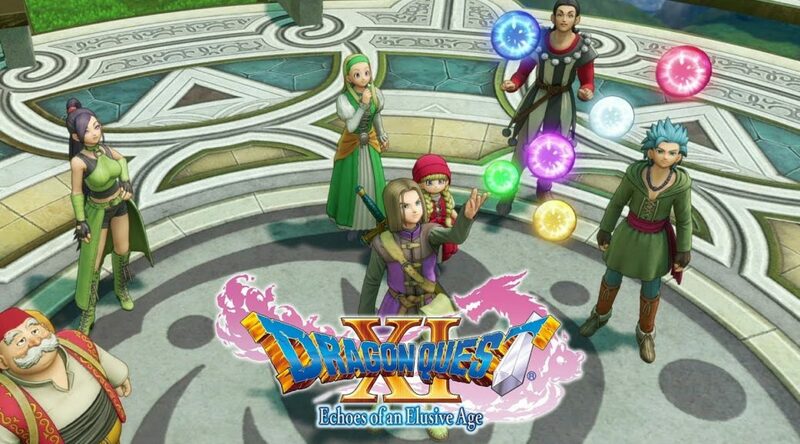 Yesterday, Square Enix announced Dragon Quest XI had sold over 4 million copies across Nintendo 3DS (Japan only) and PS4 worldwide. 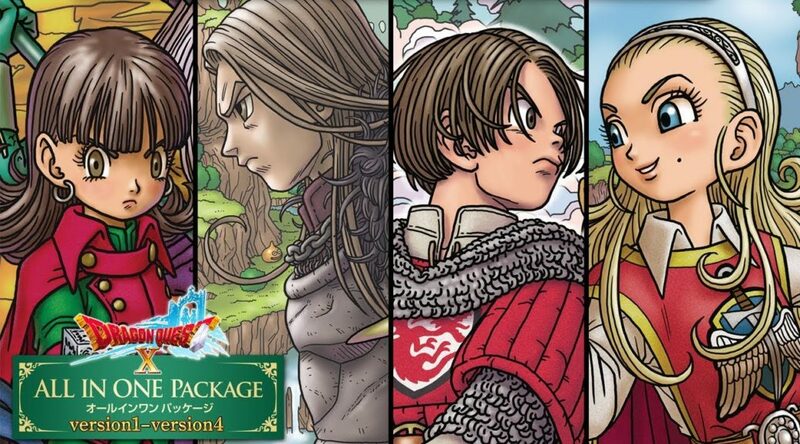 Square Enix has announced Dragon Quest XI, released for Nintendo 3DS and PS4 last year in Japan, has surpassed 4 million copies sold across all platforms worldwide. 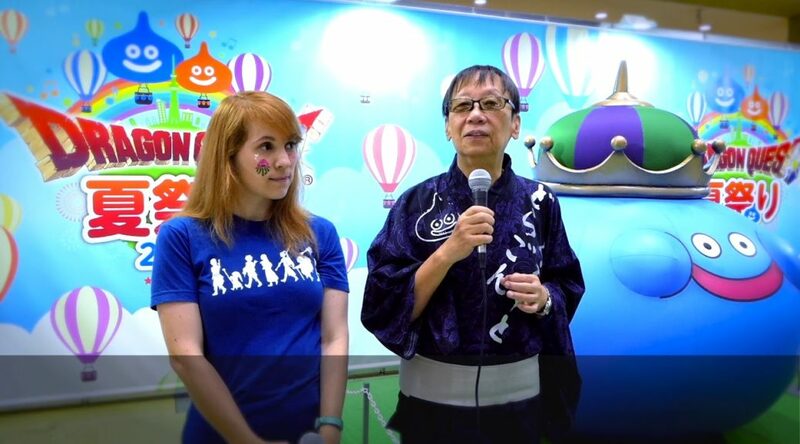 Square Enix just released a new video interview with Dragon Quest XI Producer Hokuto Okamoto and Director Takeshi Uchikawa. 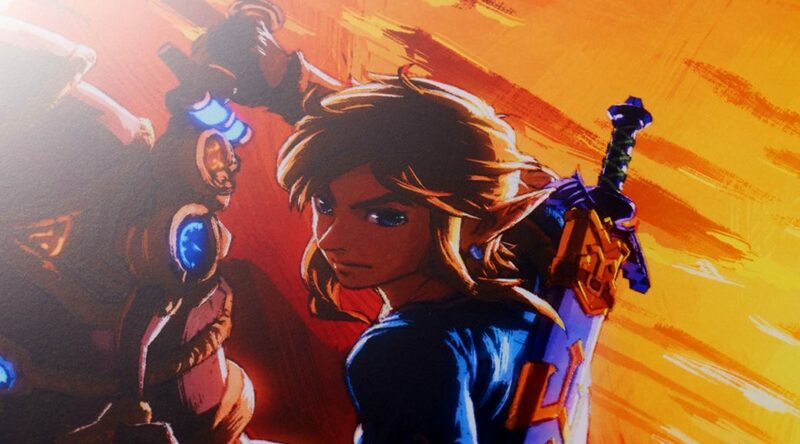 Japan Game Awards 2018 has announced its list of winning video games at Tokyo Game Show today. 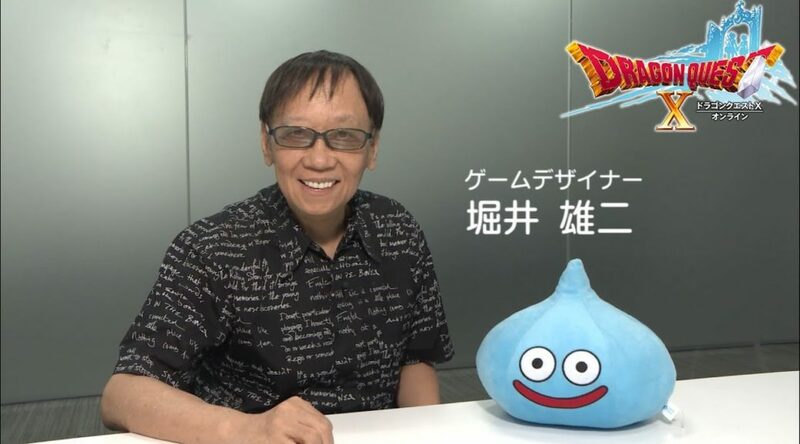 To commemorate the release of Dragon Quest XI on PS4 and PC, Square Enix released a video featuring series creator Yuji Horii. Japanese commentators were astonished to see how westerners have reacted to Dragon Quest XI in an IGN video on Youtube. 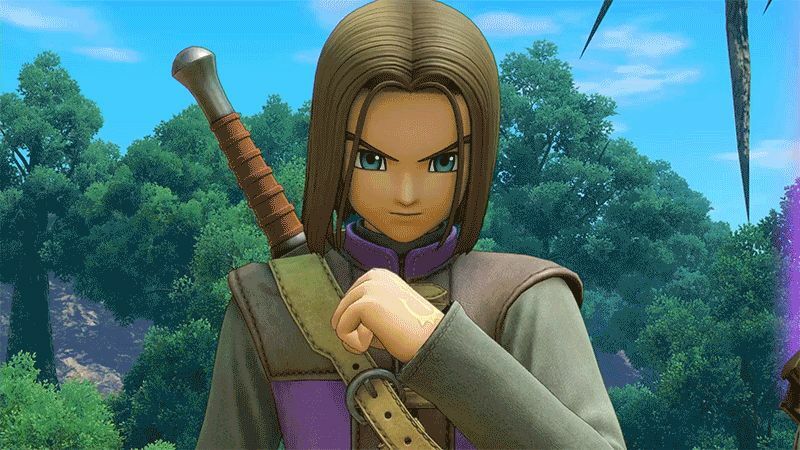 Dragon Quest series producer Yuji Horii has released an update on the development of Dragon Quest XI for Nintendo Switch.